3 sitroner, from the series Tales of Transformation. Dida Sundet is an award-winning fine art photographer and light painter from Norway, currently living in Wollongong, Australia. Dida works with a number of techniques to create her work, ranging from staged photography to sculpture and installation. Since 2007, Dida has devoted her artistic career to specialising in the art of light painting. Her constructed and meticulously staged photographs explore identity, displacement and storytelling. Dida’s most recent work situates the imagination as site for the construction of trans-identities and poetic realities. Her work unites aspects from an extensive background in theatre, film and photography in both Norway and Australia. Dida’s image ‘3 Sitroner’ (3 lemons) was awarded 1st place in the category for Special Night Photography, non professional, in the International Photography Awards, 2013. Dida has exhibited widely in both Norway and Australia. 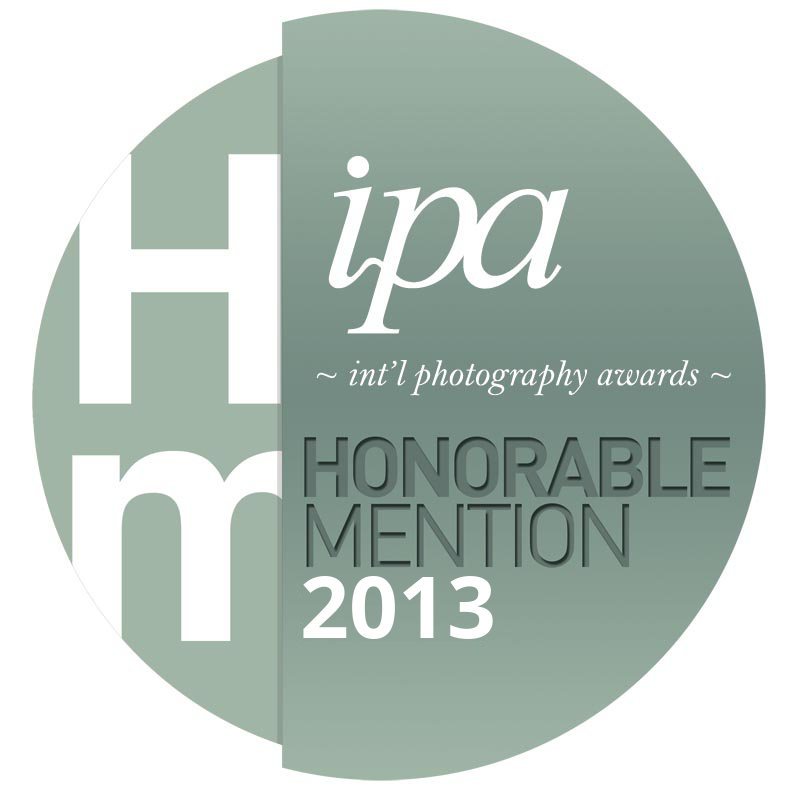 1st place night photography, The International Photography Awards, non-professional for the image ‘3 Sitroner’ (3 Lemons).